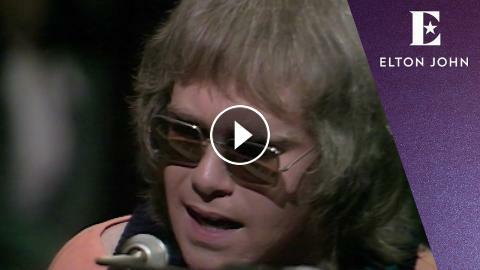 In 1970, the BBC broadcast the TV special, Elton John in Concert. The show featured impressive live renditions of songs that would go on to become classics from Elton’s music catalogue, including this version of ‘Burn Down The Mission’. The track is taken from the Tumbleweed Connection album, also released that same year.